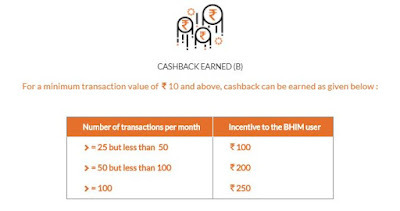 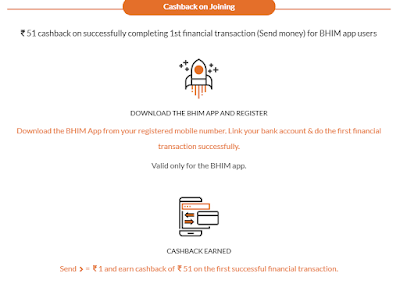 BHIM App Cashback Offers – Hi Guys , We Are Constantly Posting All UPI Cashback Offers & Recharge Cashback Offers , UPI is New Find of India After Demonetization To Send The Payment Without Bank Accounts & And Parts Of it , Govt. 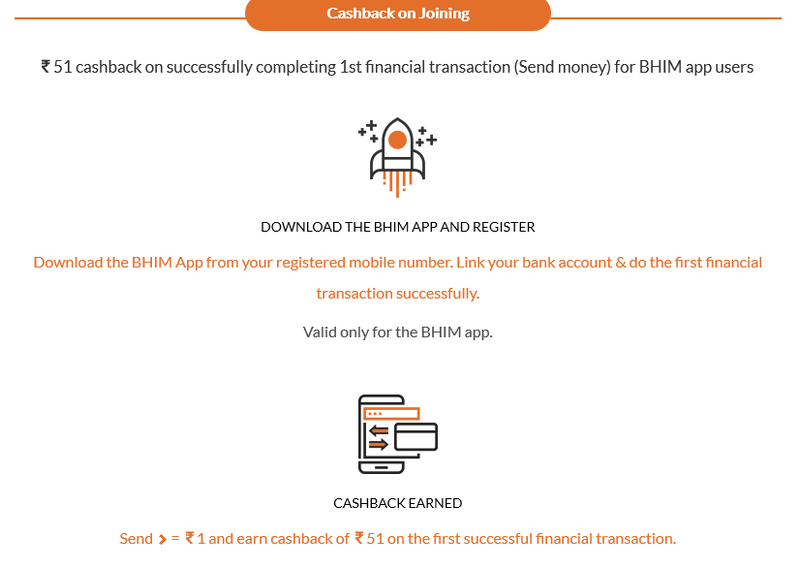 Of India Has Launched The BHIM App. 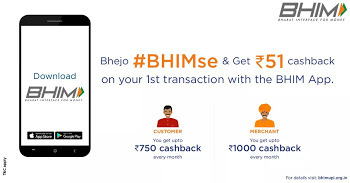 The Attractive One is Send Rs.1 To Any BHIM Address & You Will Get Rs.51 Back In Your Bank Account Directly.